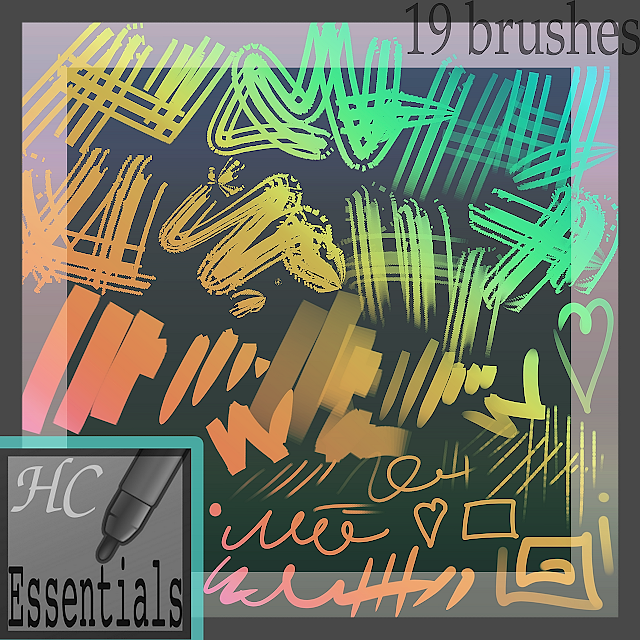 This small collection of 19 brushes is meant to provide a minimal set with a wide range of uses for basic sketching, drawing, or even more detailed work. 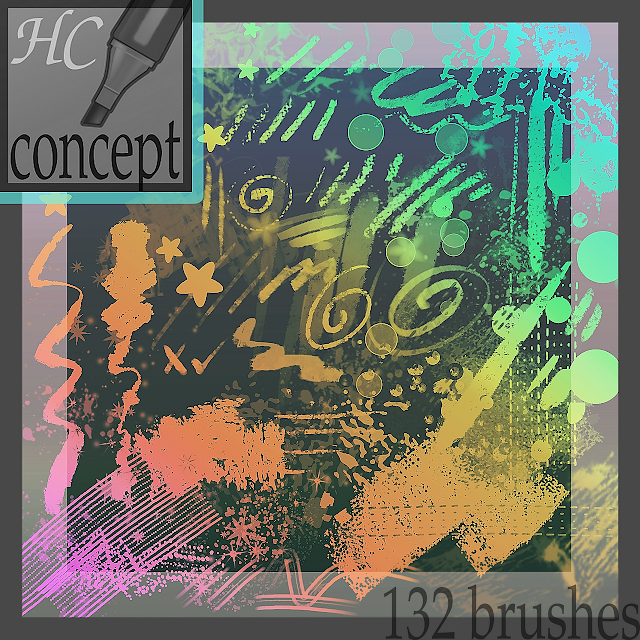 The total of brushes in this collection is now at 280 brushes!! 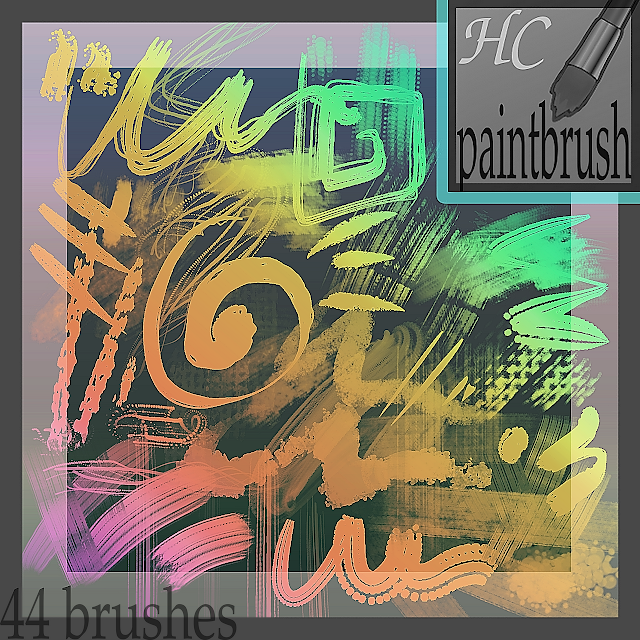 These brushes were created for use on high res projects, so they will look best in large canvases. 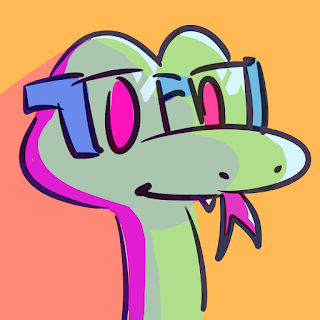 You may have to adjust your pen pressure settings to get the best results for you. 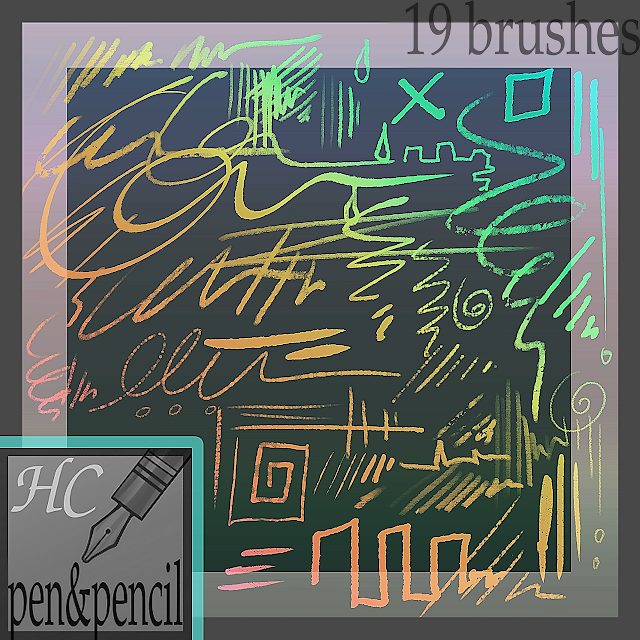 You can use these brushes for anything you like freely, including commercial works. I do not require credit for their use. When you click them, you will be taken to a google drive download page. Click at the top of the page to download the set! They come with bundles and installation info. 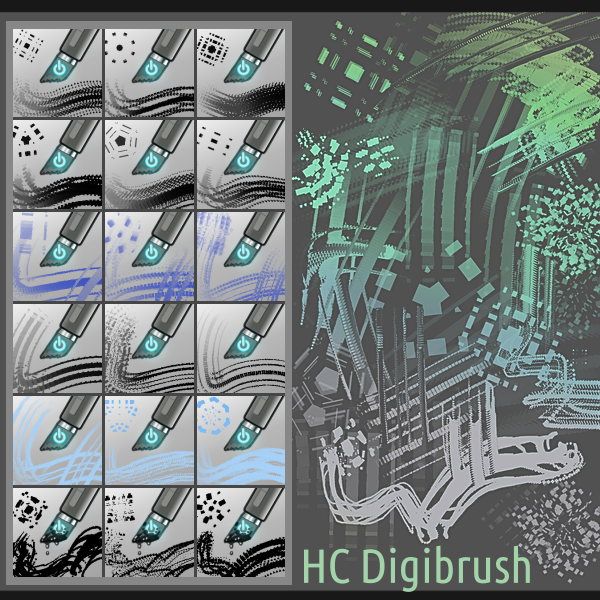 After installing the brushes, remember to restart Krita in order to see the brushes organized into their own tags. You don’t need to download this to use the brushes. 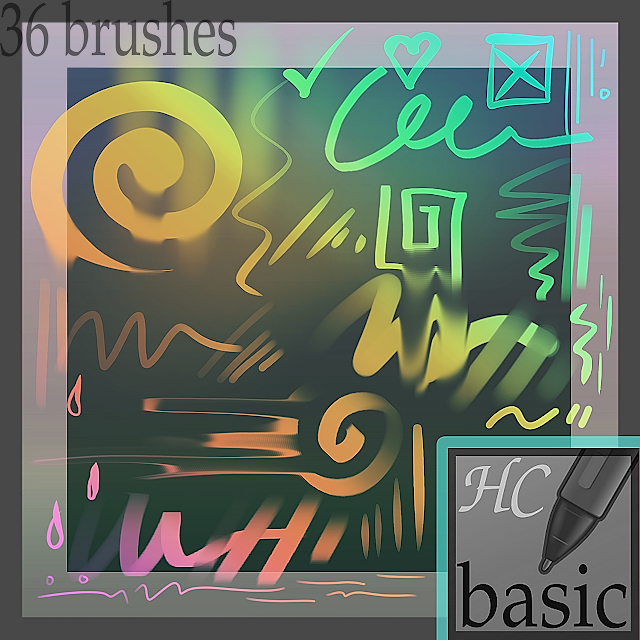 I uploaded the brush icons I made or altered, so that others can freely use them. 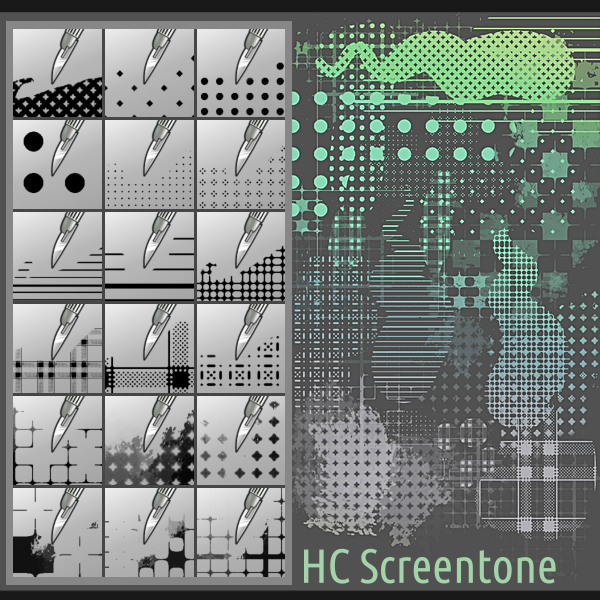 There are a lot of icons, a lot more than what I used in the pack. You can use them for whatever you like freely.